Khawaja Akmal, who is well-known for his role as Khoobsurat’s father in the popular TV show Bulbulay, passed away due to a sudden heart attack in Quetta. 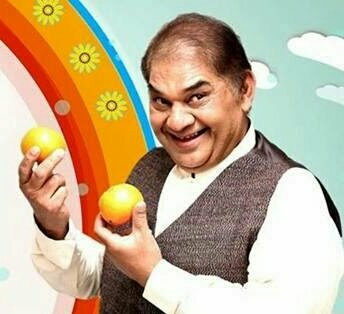 Khawaja Akmal was a senior comedian most popularly known for his role as Siddiqui Sahab, father to protagonist Khoobsurat (Ayesha Omar) on ARY Digital. The actor was also a part of various sitcoms including Rasgullay and Batashay on different channels and was known for his funny avatars and comic accents. The news of the sudden demise of the actor is extremely saddening and shocking. Burial is expected to take place in Karachi today.